A report by planning academic Dr April Bennett (Tūwharetoa, Waikato, Tūhoe, Ngāti Raukawa ki te Tonga) to bring an understanding of Māori cultural meanings, metaphors and perspectives about place to a new residential housing project in the Manawatū has been recognised by the New Zealand Planning Institute. The report, titled Te Pūtahi: The Confluence - Cultural Impact Assessment Project, won the Institute’s Best Practice Award – Integrated Planning and Investigations. The collaborative effort was a partnership between Massey’s Resource and Environmental Planning Programme, Dennis Emery from Ngā Kaitiaki o Ngāti Kauwhata and Cynthia Ward of Manawatū District Council for what is known as Growth Precinct 4, Feilding, or the Pharazyn Street area. 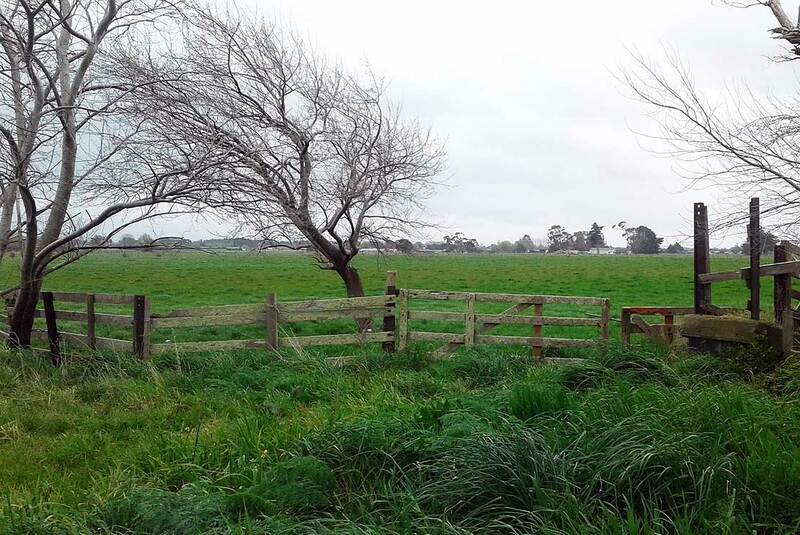 The Cultural Impact Assessment (CIA) analysed the effects on Ngāti Kauwhata (who hold mana whenua in Feilding) and others in the area, of plans to turn dairy farming land into a new residential growth area for 1800 homes, says Dr Bennett, Massey’s inaugural lecturer in Māori resource and environmental planning. The report explored issues such as the protection of ancestral waterways and springs, storm water management and place names. “Despite beginning life as a technical report, the assessment evolved into a much broader project that – as its name, Te Pūtahi: The Confluence suggests – brought together many aims,” she says. 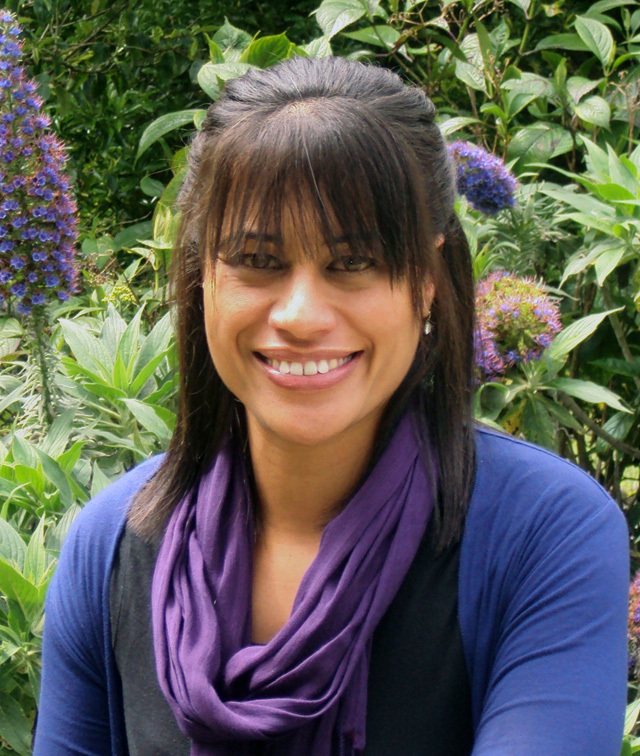 Dr Bennett, whose completed her Environmental and Resource Planning PhD thesis in 2015 titled: The good fight: power and the indigenous struggle for the Manawatū river, says the main challenge in writing the assessement was in conceptualising physical and non-physical elements that “extend across space and across time and generations”. Key to meeting this challenge was to develop a holistic framework, and the inspiration for this was a presentation by Professor Meihana Durie, Ngāti Kauwhata and the head of Te Pūtahi a Toi, the School of Māori Knowledge, to Massey University’s School of People, Environment and Planning. The project also provided a valuable learning platform for third-year students enrolled in the Bachelor of Resource and Environmental Planning’s introductory course on Māori planning. The students were required to develop a conceptual framework based on Māori ideas and Ngāti Kauwhata values that would inform the Cultural Impact Assessment. To prepare the framework, they stayed overnight at Kauwhata Marae; visited Precinct 4 with Ngāti Kauwhata koroua (elder) Dennis Emery; and were briefed on Precinct 4 by senior planning and management staff at Manawatū District and Horizons Regional councils. The students were also assessed on the professionalism with which they engaged with Ngāti Kauwhata and with senior planners. In particular, she says the project provided an opportunity for “a new generation of planners who are trained to work respectfully, sensitively and knowledgeably with Māori, to translate mātauranga Māori so that it can be applied by councils, and to walk in that space between councils and Māori and make contributions that will benefit everyone. “The use of best practice communication processes to enable Ngāti Kauwhata to have continued involvement in the Precinct 4 planning and development processes, beyond the assessment, was another key factor in the success of the project,” she says. Dr Bennett says the merits of the project were in the way it “weaves together many elements that combined to potentially produce outcomes that are much broader than the project itself – from safeguarding ancestral waterways for future generations to strengthening relationships between Ngāti Kauwhata and the Manawatū District Council that benefit the whole community”.